Cops have always quietly hassled kids for photographing freshly adorned graffiti and street art, the unfair presumption being that they might be the vandal returning to preserve their work. 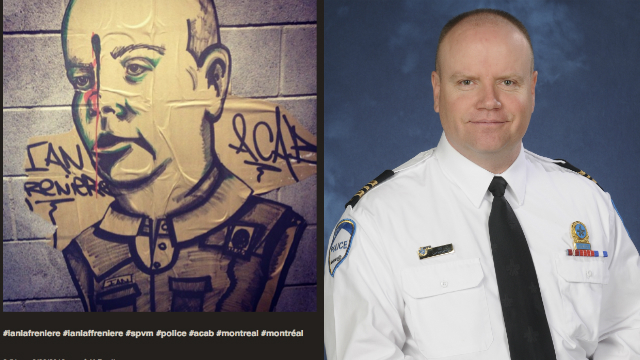 But even in that context, what happened yesterday in Canada is bonkers: a 20-year-old Montreal woman was arrested for posting a photo of anti-police street art to her Instagram feed. Read at Gawker | http://mys.tc/2lf.